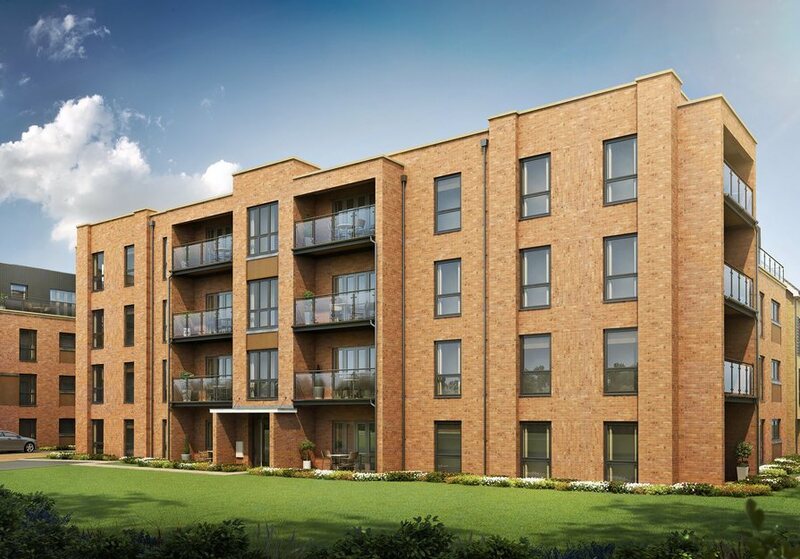 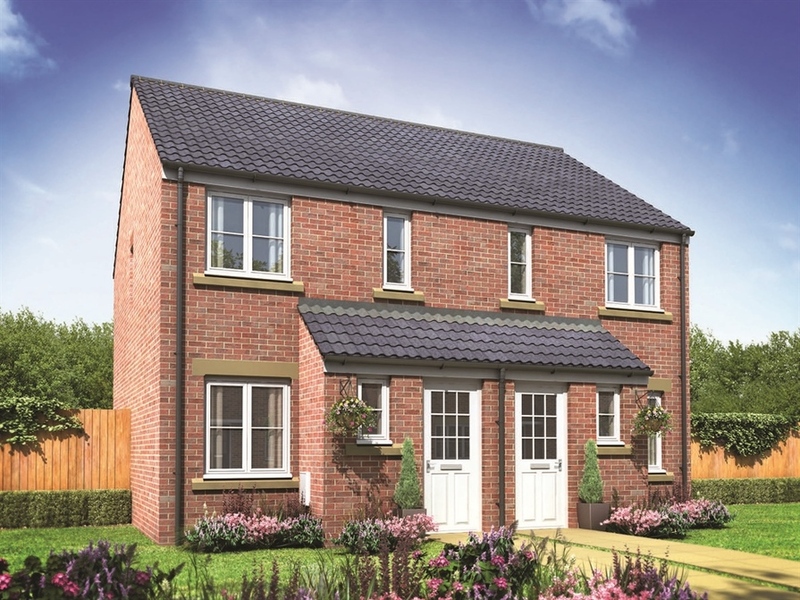 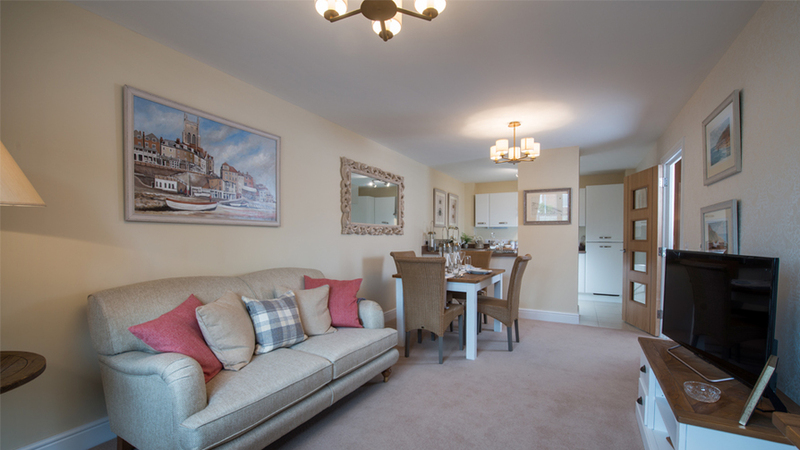 From the open plan kitchen/dining room, with French doors out to the garden, through to the master bedroom, The Delamere has been thoughtfully designed with modern living in mind. 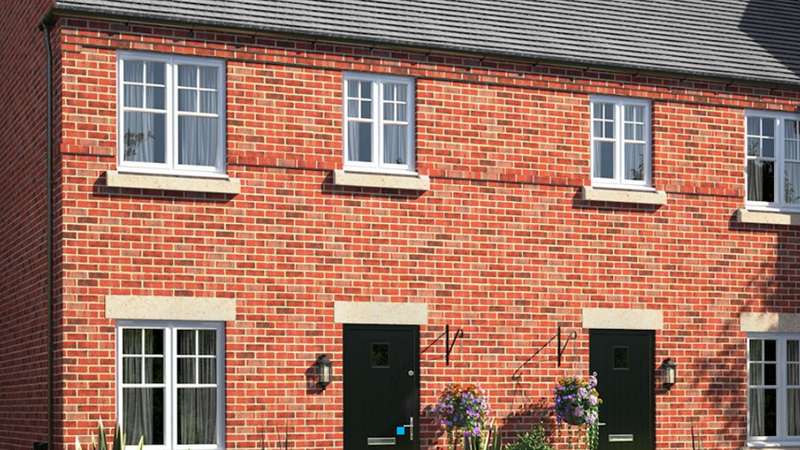 Plus, as all Morris homes come with high quality specification as standard it’s also a home you’ll love for many years to come. 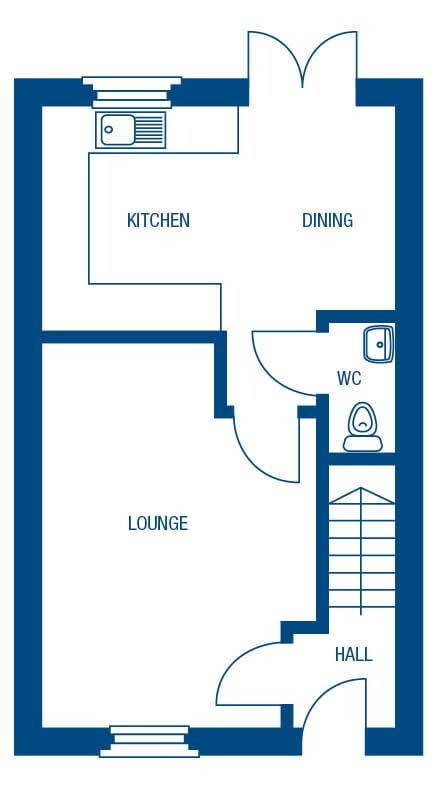 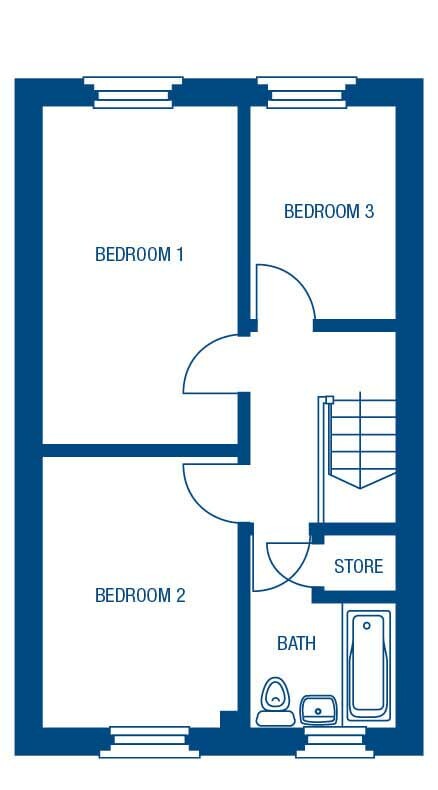 I am interested in this 2 bedroom Terraced-House for sale, priced at £204,750.